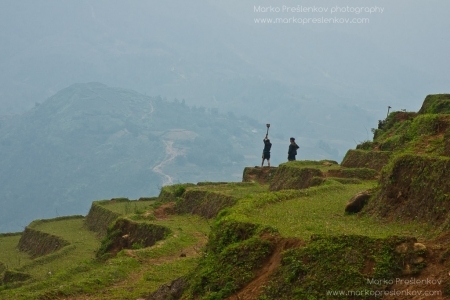 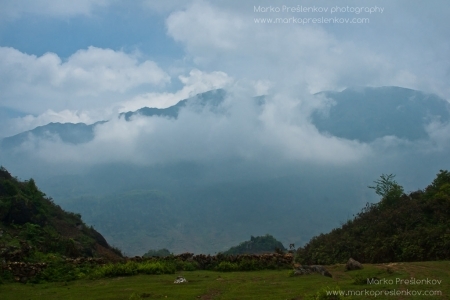 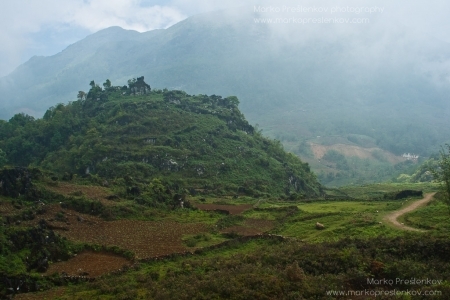 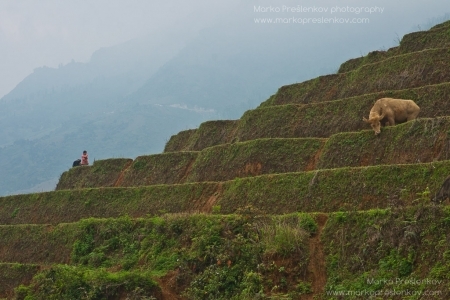 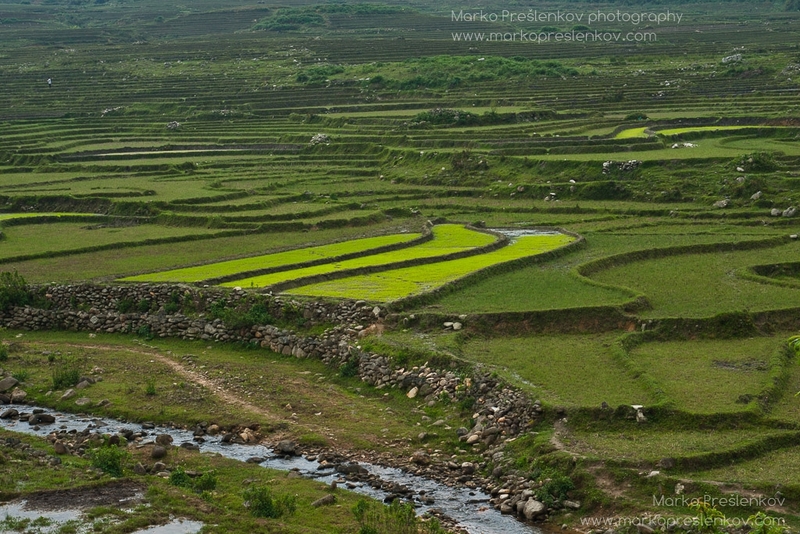 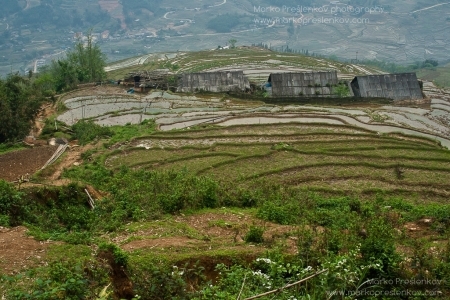 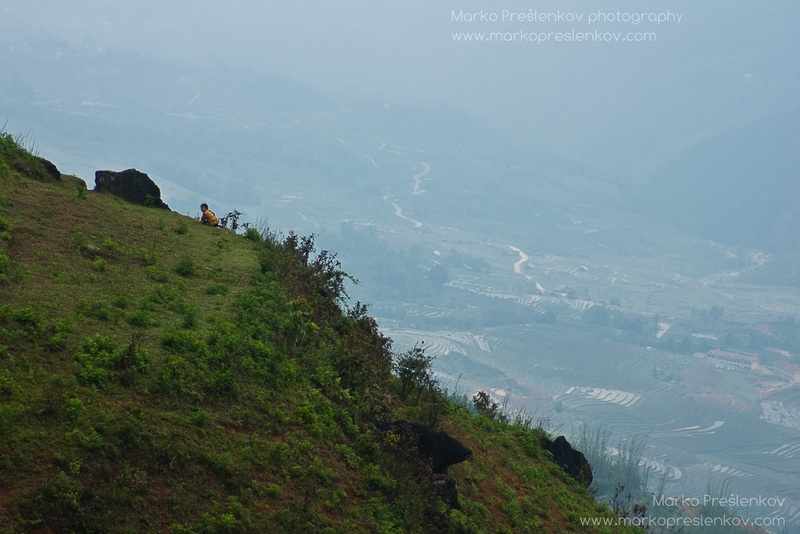 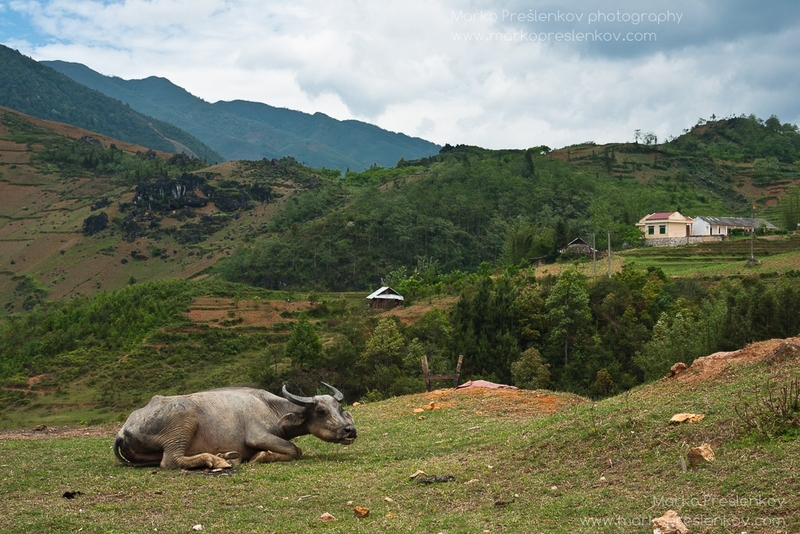 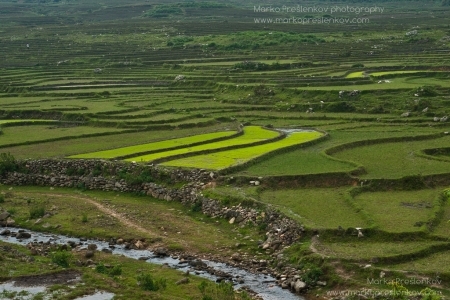 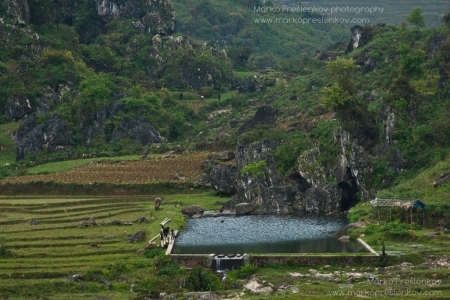 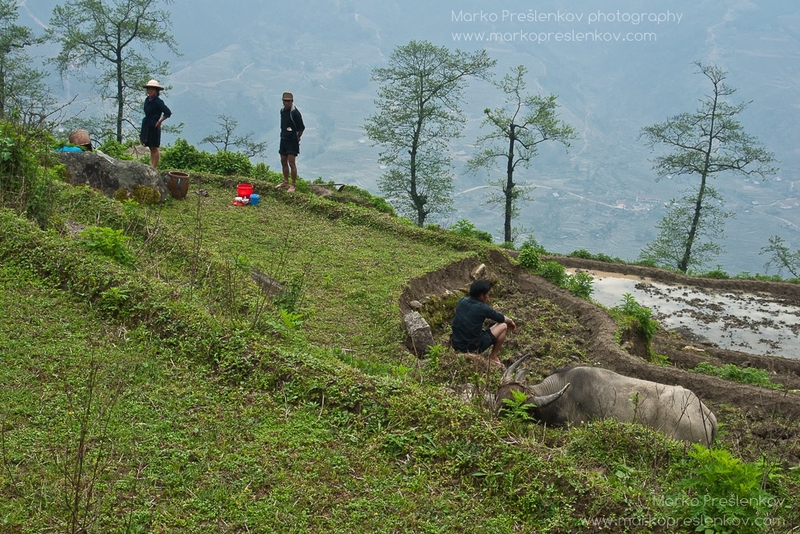 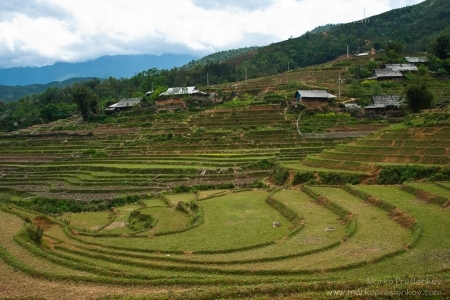 Sapa, a quiet mountain resort town, is home to many ethnic minorities that adorn Vietnam. At cca 1600 meters above sea level and at eastern extremity of the Himalayas it is encircled by Hoang Lien Son range of mountains with Fan Si Pan standing out at 3142m as Vietnamese highest peak. 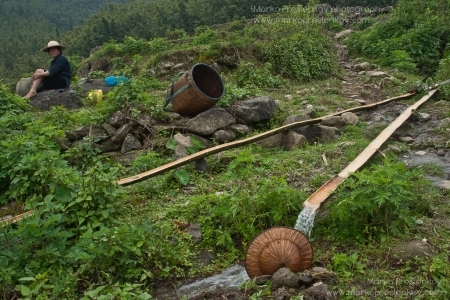 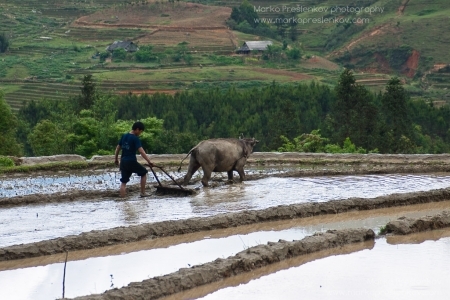 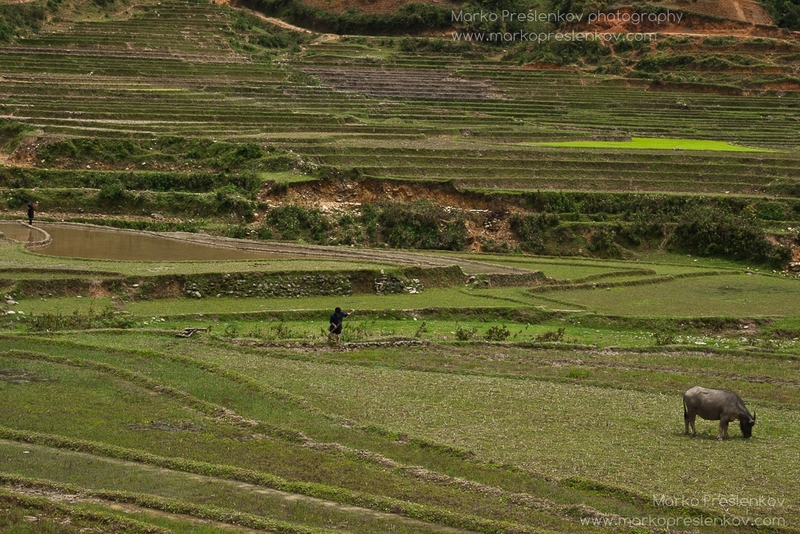 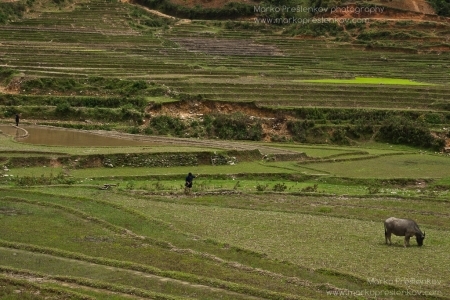 Offering plenty of walking paths, ranging from easy to quite challenging, picking one up gives the visitor unique perspective and a look into traditional lives of minority groups such as Hmong, Dzao, Tay, Giay or even Xa Pho group. 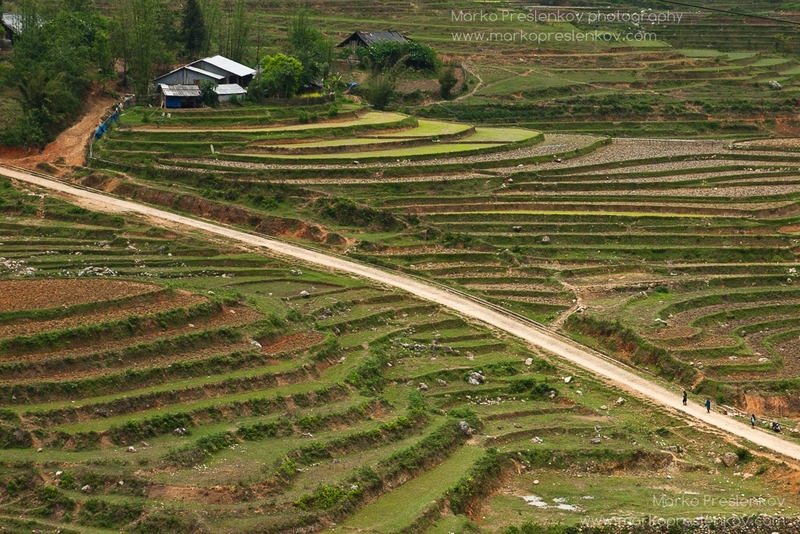 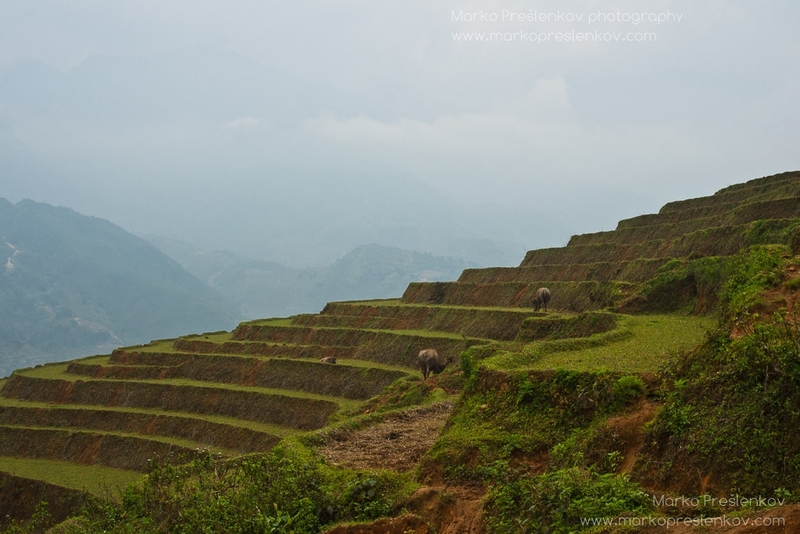 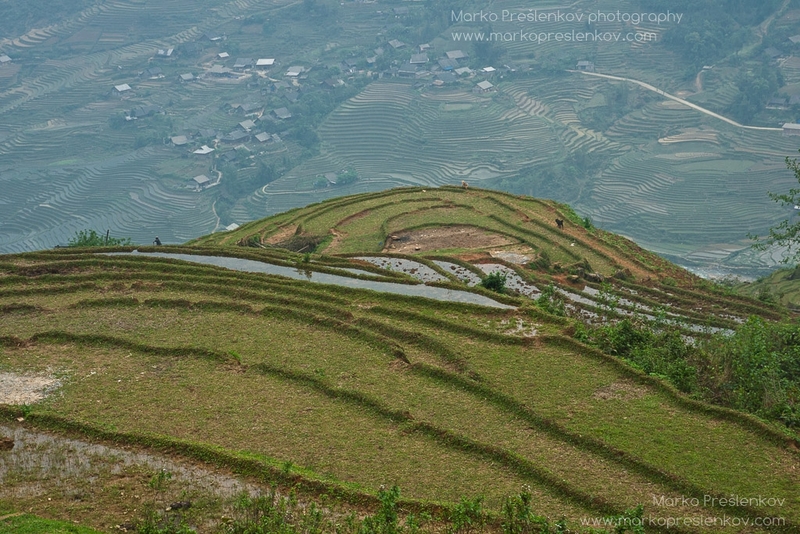 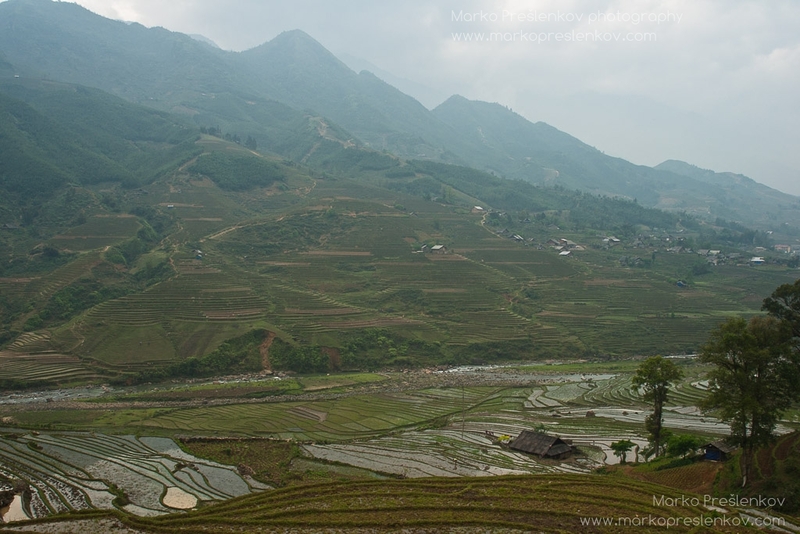 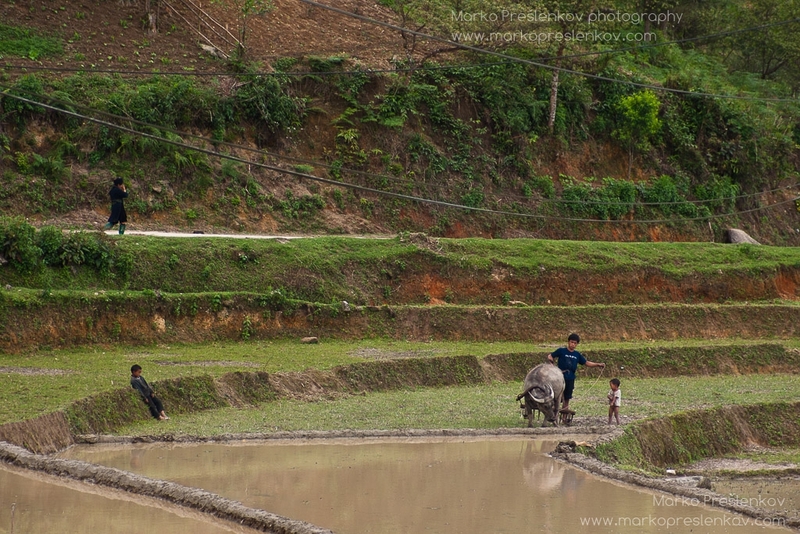 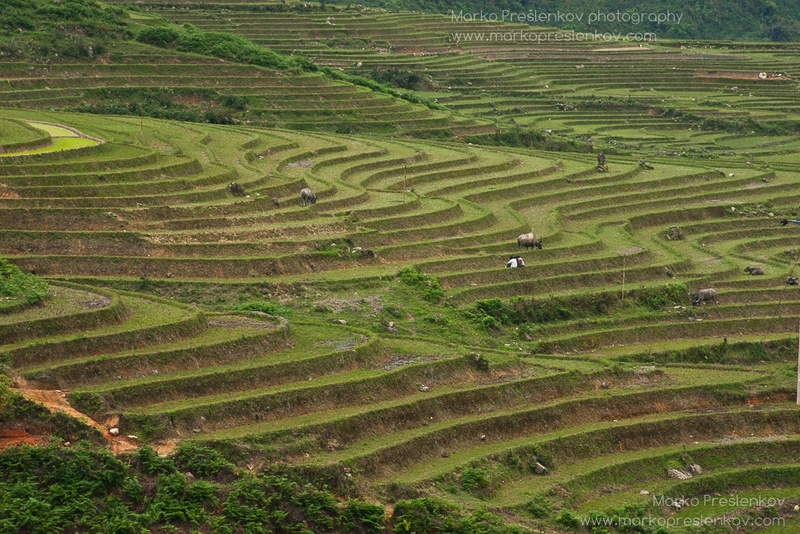 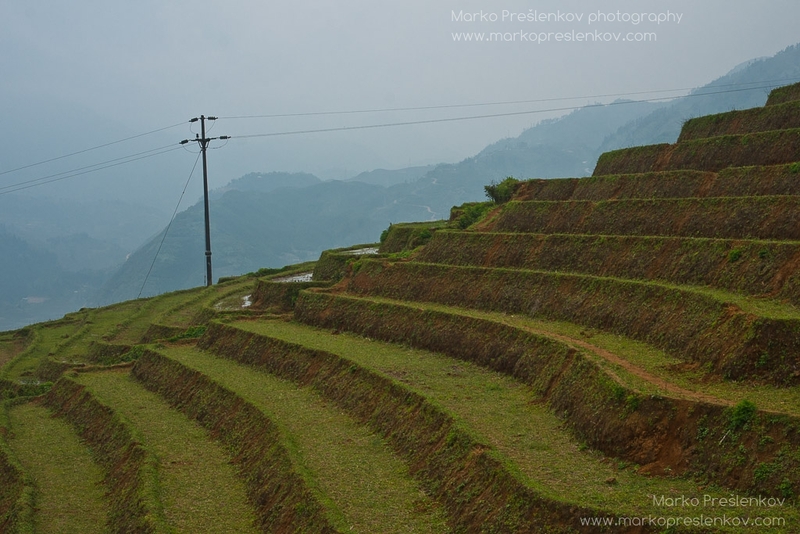 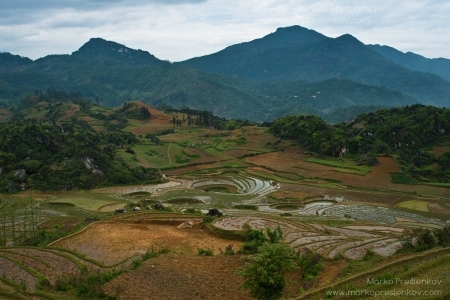 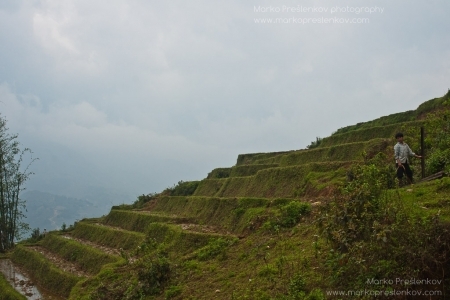 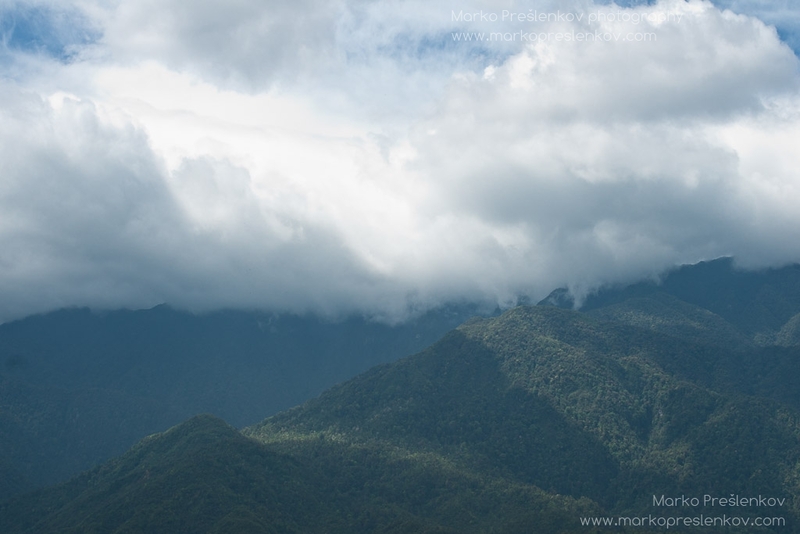 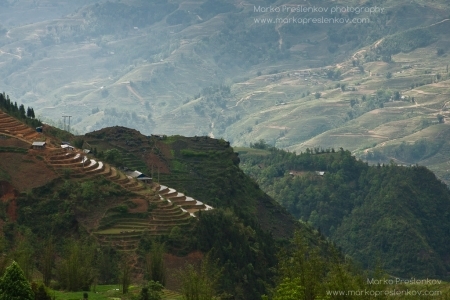 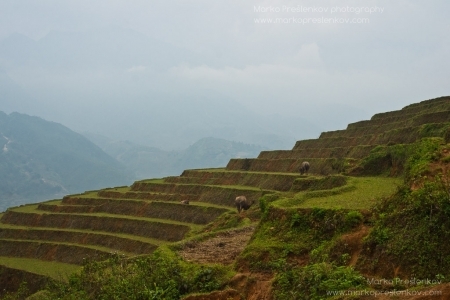 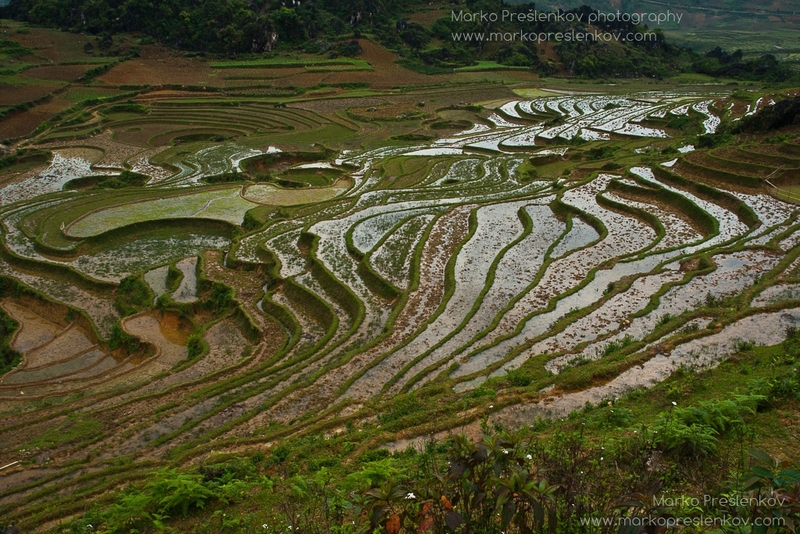 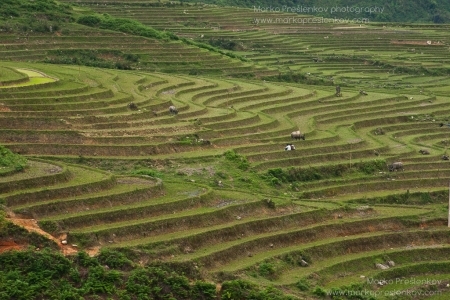 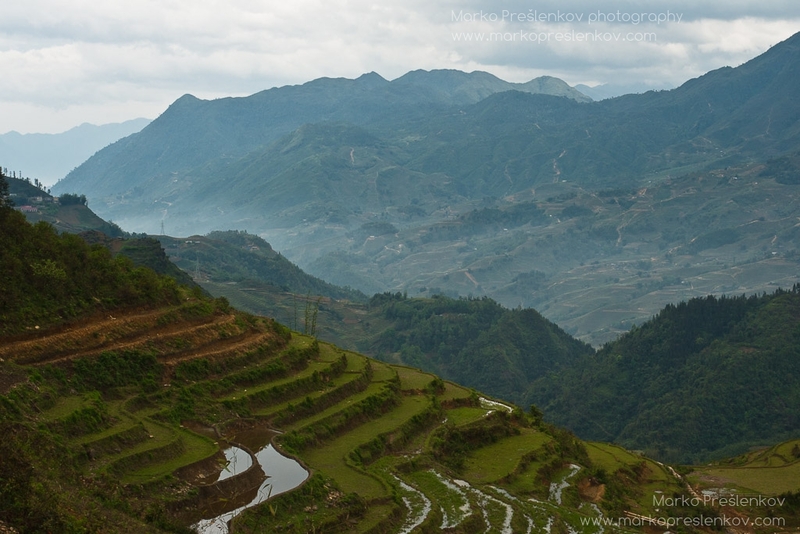 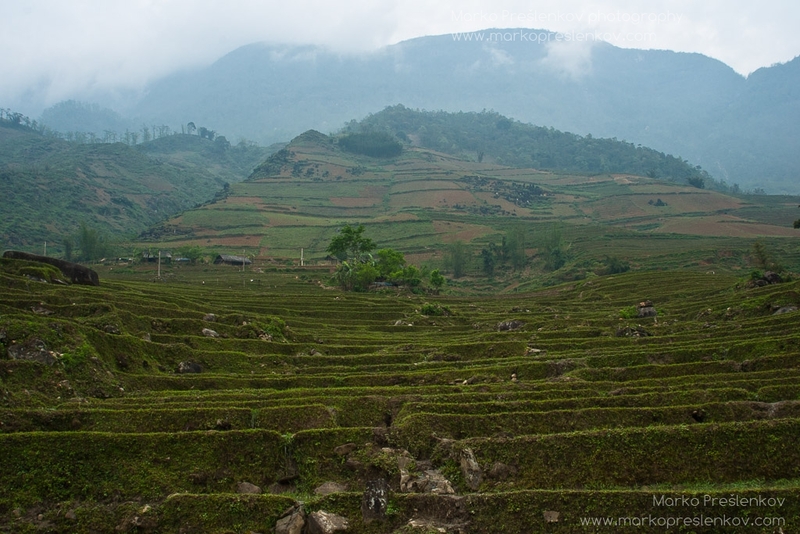 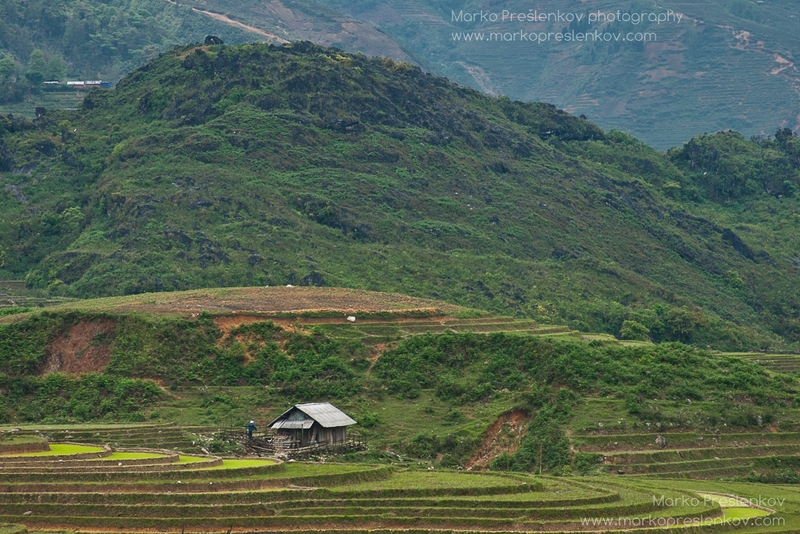 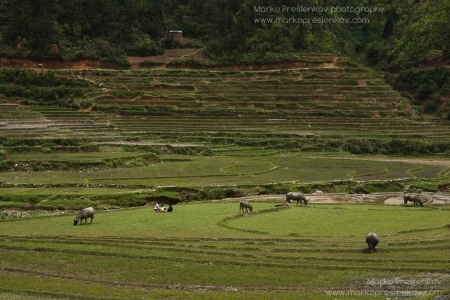 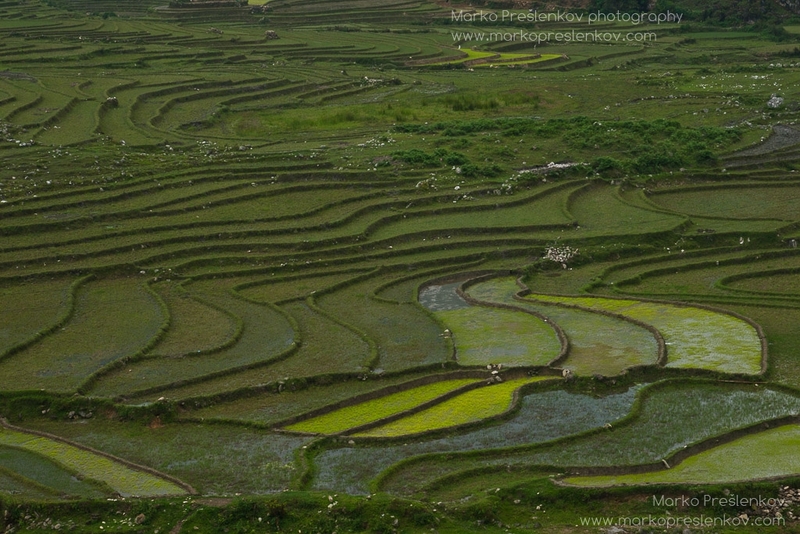 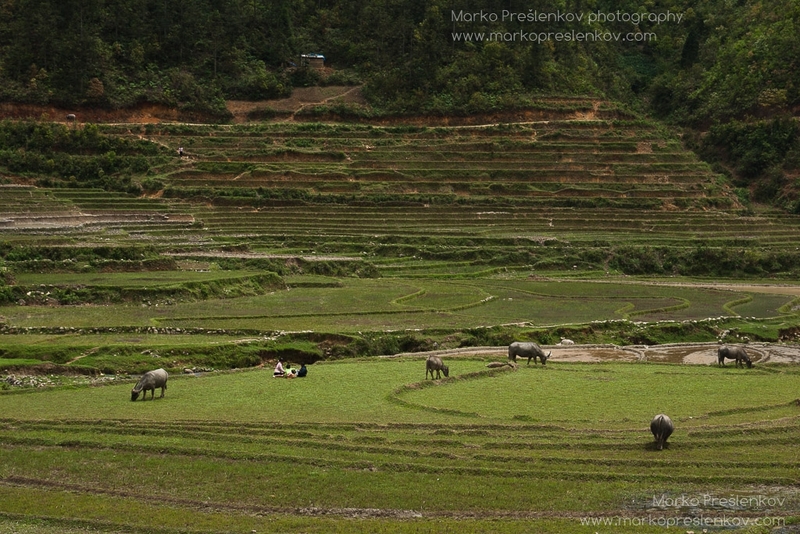 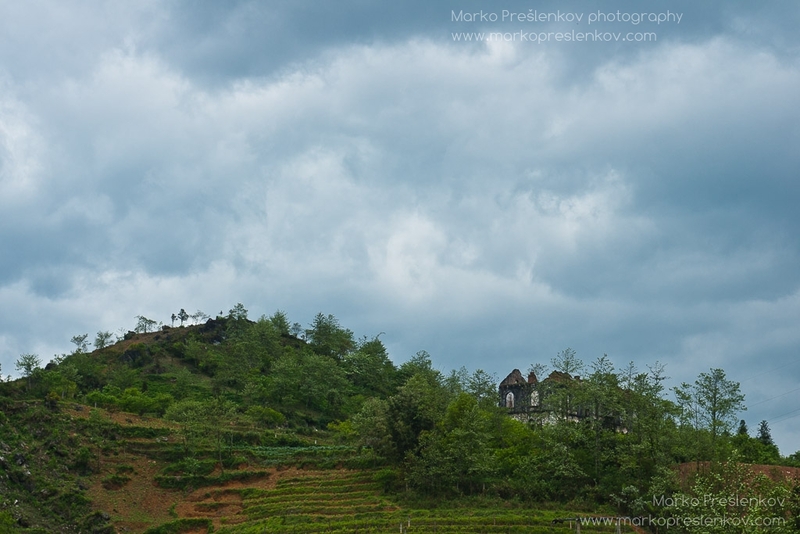 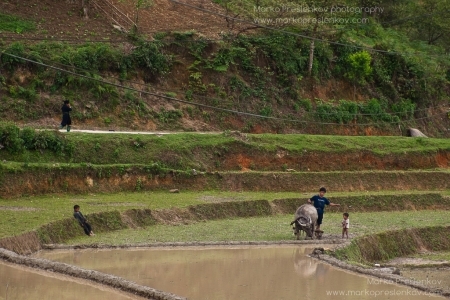 Not to mention the stunning vistas, inviting mountain peaks and rice paddies down the slope terraces.